From the mundane repair to the extraordinary installation, we’ve seen and done it all. Did your garage door springs break before you ever had the chance to leave for work? We can have them replaced today! Is your door’s vibration causing the neighbors to complain about the noise? We can silence it in the minimalist of time. 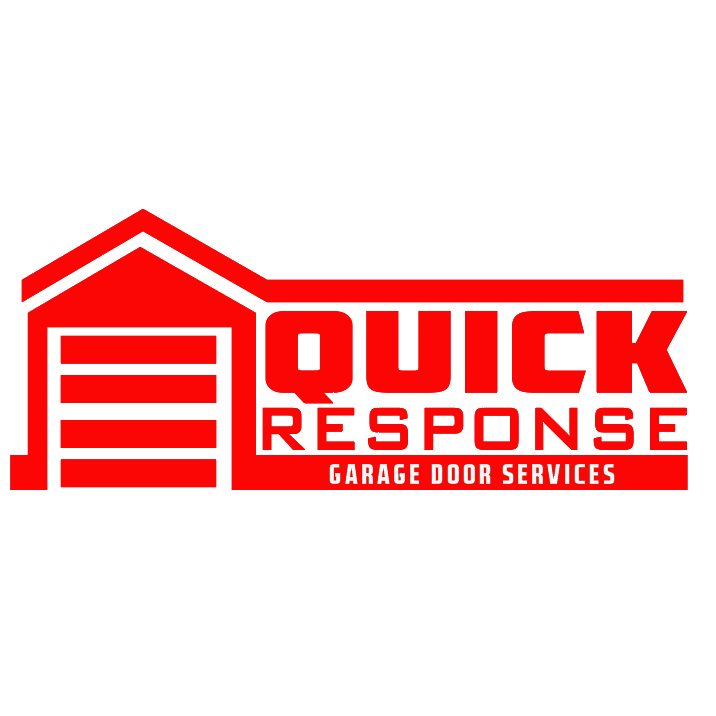 Did you purchase a beautiful new garage door? We will install it with care.